Home » What's New » You asked, we listened! 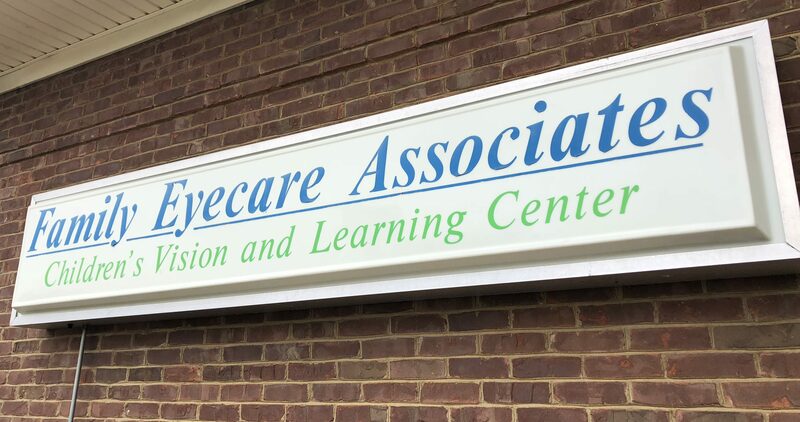 We strive to put patient care first at Family Eyecare. We know that you are busy and your time is valuable, and we would like to announce our new extended hours to help serve you better. Need to have an appointment before or after work? We now begin seeing patients at 7:30 am and continue until 7 pm on Tuesdays and Thursdays. With the addition of Dr. Skidmore, we are now also able to offer appointments every Saturday from 8:45 am untnil 2 pm.